In anticipation of the Galaxy S8, which is scheduled for February 26, 2017 at the MWC 2017 in Barcelona, ​​Samsung has decided to return to the past to take advantage once again of the great commercial success of Galaxy S7 Edge. The Korean giant launched this smartphone several months ago, and added a new version in Blue Coral exactly one week ago. Well, now Samsung wants to propose to consumers a new device of the range Galaxy S7 Edge. This time would be a version in black color, which is added to the existing one in Black Onyx. We are talking about the Black Bright version. 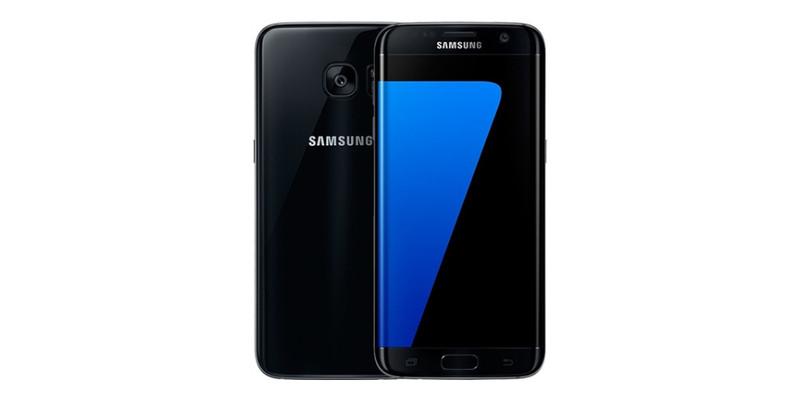 The Galaxy S7 Edge Black Bright differs from the black tones of the Black Onyx and also presents specific technical peculiarities regarding the Blue Coral variant. The Galaxy S7 Edge Black Bright has less intense black tones and more nuanced, almost dark gray. While, compared to the Blue Coral version, this new version of the S7 Edge has a memory much higher of 128 GB. So Samsung puts the Galaxy S7 Edge a step above other high-end devices (own and competing). It should be noted, however, that rumors about the Black Bright version of the Galaxy S7 Edge come from China. Therefore, in addition to having to take this news with the benefit of the doubt, we could be facing a version intended solely for that country. As for the West, we are still waiting for the Blue Coral version. So, we are not only hoping to see one in our countries, but we have to wait for two new improved versions of the Samsung Galaxy S7 Edge, and maybe they never come to us. We will be attentive to any developments or news, and we will check if after all the subject of the explosions, at least they have served to give Samsung a new idea of ​​the budding market (which consists of repeating success with the same device).